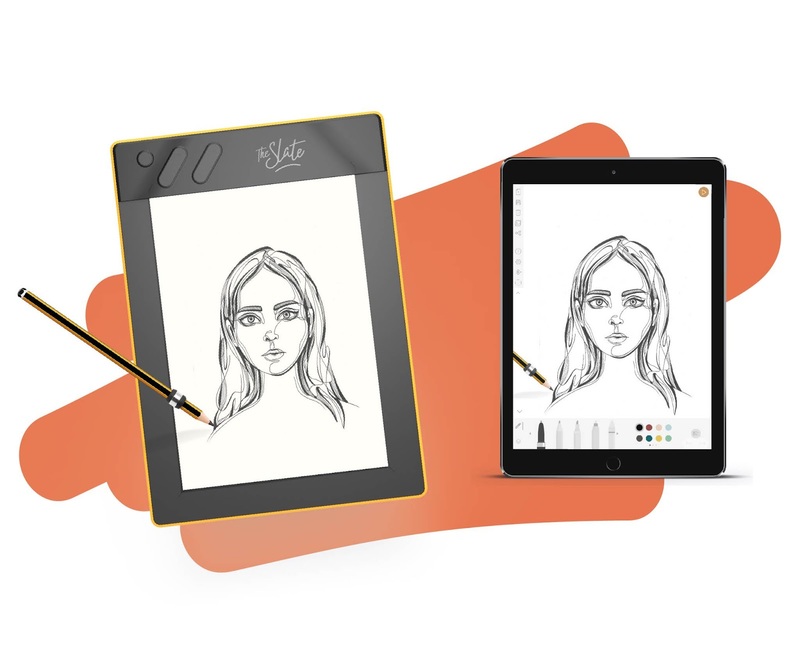 Nite Owl Creates: Newest Slate - Coming in the Fall! 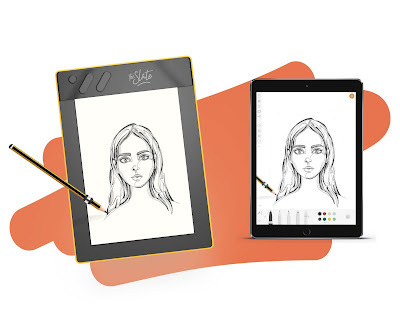 Have you heard of or do you use a Slate drawing tablet? It's pretty cool actually! Keep reading to find out more and details on their new tablet coming out in September! 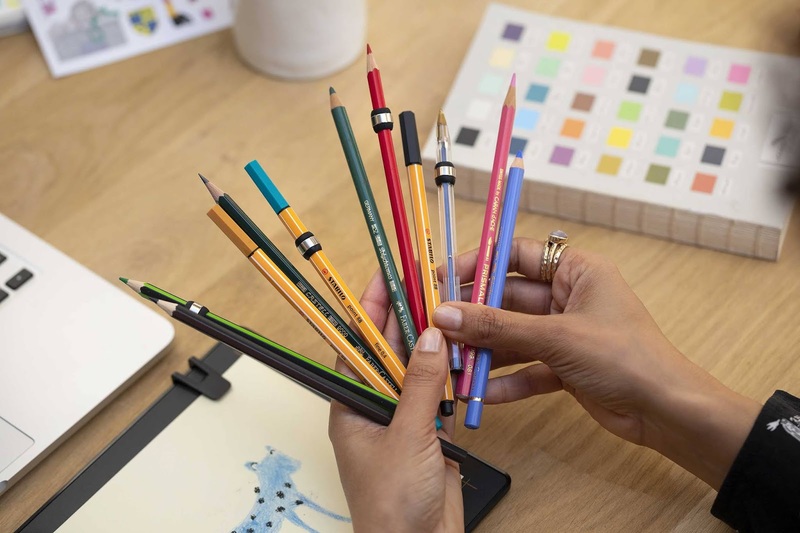 For the Slate, you put any piece of paper on to the surface of the tablet and slide a little ring on to whatever pen or pencil you want to use to draw or doodle with. 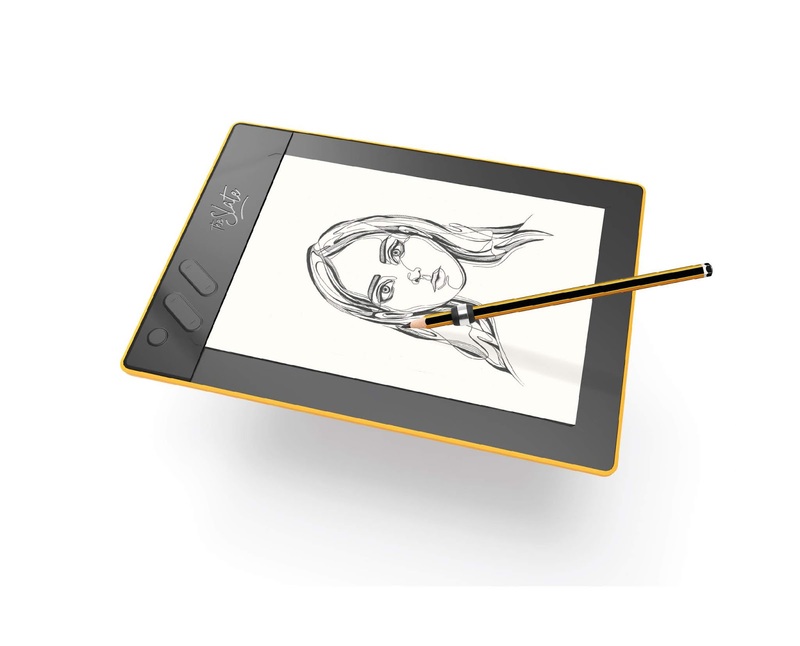 Then what you draw on the Slate appears on your laptop as a digital image. So magical, right?! I love the idea of how using your own favorite drawing pen or pencil feels more natural than an electronic pencil would. The new Slate Repaper which is coming out in September actually has a pressure function where you can adjust to light or a harder touch from the tip of your writing tool. Want a thicker, heavier line? Press harder. Want a light thin line? Press lightly. Here is a video that shows a little more. "The Slate Repaper retains 100% of the sensation and rendering of drawing on paper (the sound, the subtlety, the almost sensual nature) while simultaneously digitizing to obtain a virtually identical rendering on screen and then be able to digitally enhance, with limitless possibilities..."